"It is well liked because of its inherent stability at low level... It has earned and kept the respect of NATO allies." - Commanding Officer, 16 Squadron RAF, February 1984. 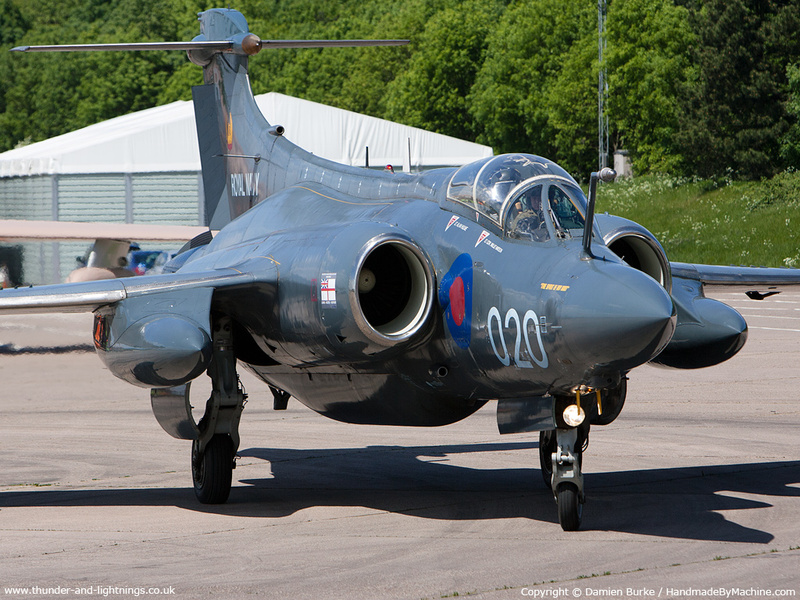 The mighty Buccaneer was designed for the Royal Navy to rain nuclear fire upon Soviet warships in the nightmare scenario of WW3 yet ended up as the primary strike aircraft of the Royal Air Force throughout much of the Cold War, long after the RN had lost its carriers. This was the aircraft that was responsible for getting me into aviation, as I grew up seeing them regularly, and they left a lasting impression. Read on for the history of the Buccaneer.